Finding used pickup trucks for sale in Indiana isn’t always easy while searching your local car dealers in Indianapolis. But finding quality used pickup for sale in Greensburg, Indiana doesn’t have to be hard when you make the drive from nearby Indianapolis car dealers to your local Acra Auto Group Greensburg car dealerships. When you decide to choose the Greensburg car dealerships of Acra Automotive Group, you will see that we have a vast and impressive amount of used trucks for sale that we have to offer you! 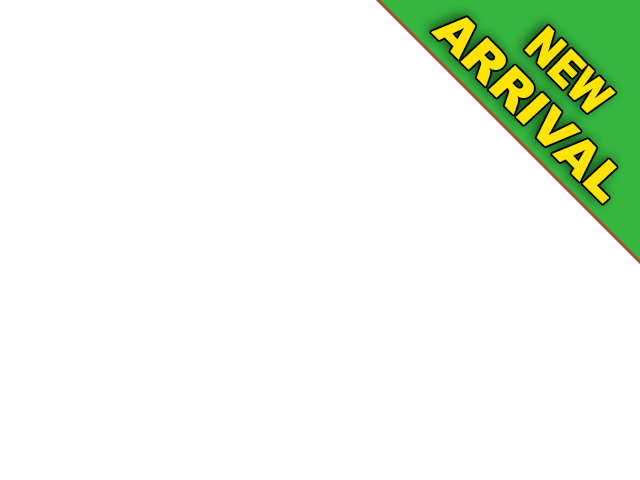 No matter whether you are just starting to look around for Greensburg car dealerships or you have been searching for used trucks for sale in Indiana but have been unsuccessful at finding the perfect match, all you need is to come and explore the many options that we have waiting for you in one convenient and easy to find location. Thanks to the full range of used trucks for sale in Greensburg, Indiana that we carry, you can enjoy a simple and straightforward, one-stop car shopping experience and get back out onto the open roads today enjoying your truck! We are confident, at the Greensburg car dealerships near of Acra Automotive Group, that you can find the used trucks for sale in Indiana that are going to fulfill all of your wants and needs for a low and affordable price that suits your budget nicely. You will find that we have used 4x4 trucks for sale including used Chevrolet trucks, used Ford trucks, used GMC trucks, used Ram trucks for sale, and more. Whether you are in need of a used 4x4 truck for sale for your daily work commute, getting the kids to and from school or practice, or running errands around town, the used 4x4 trucks for sale at the Greensburg car dealerships of Acra Auto Group are up for the challenge. One of the used 4x4 trucks for sale to check out is the Chevrolet Silverado 1500 Pickup with for sale. Some of the features on this used 4x4 truck worth mentioning are the steering wheel controls, an auxiliary input, and a four-wheel drive drivetrain. Steering wheel cruise and audio control let your fingers do the work so you can relax during long trips while driving this used pickup truck. It allows you to quickly and easily adjust your speed, radio station, and more. This used 4x4 truck for sale is powered by an impressive 5.3-liter V8 engine and automatic transmission. Stop in and take this used pickup truck for a test drive down the streets of Greensburg, Indiana today. 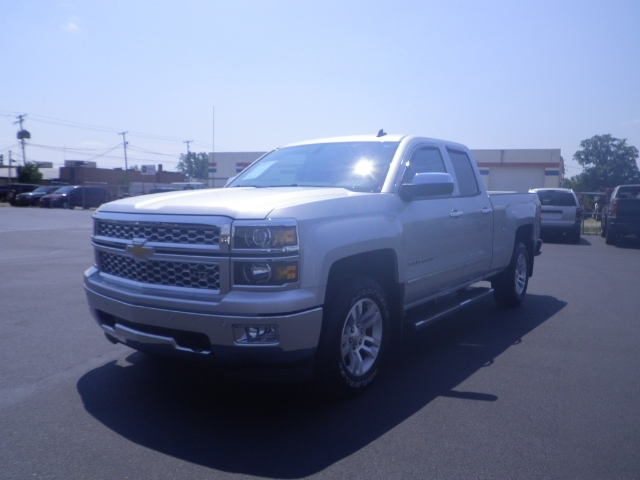 Whether you are looking for a used 4x4 truck for sale, like this Chevrolet Silverado, or another one of our used pickup trucks for sale, you can find the right used truck for you at the Greensburg car dealerships of Acra Automotive Group. If you are pressed for time and need while checking out our online inventory of used pickup trucks for sale, you can also fill out a secure online credit application. This is so you can get the ball rolling before coming into our Greensburg cars dealerships in search of your next truck. We know the task of finding your next 4x4 truck is an important one. We are here to make the experience of buying your next truck from at Acra Automotive Group as stress-free as possible. Our sales team is ready to answer any questions you may have about the used pickup trucks for sale and get you one step closer to owning your dream truck. It has never been easier to buy a used 4x4 truck than at Acra Automotive Group. Drivers all over the Indianapolis area love our exceptional used trucks for sale in Indiana. You can too when you stop by our Greensburg car dealerships today. From finding the perfect 4x4 truck for you to offering different financing options, we do our best to get you back on the road with a smile on your face. Come in today to see what makes us stand out from the rest when it comes time to buy your next truck. Contact us today at 888-356-2272 to schedule a test drive of this used 4x4 truck for sale today! Or stop in at Acra Chrysler Dodge Ram located at 1407 North Lincoln Street in Greensburg, IN 47240 or Acra BuyRight located at 920 North Michigan Avenue in Greensburg, IN 47240.